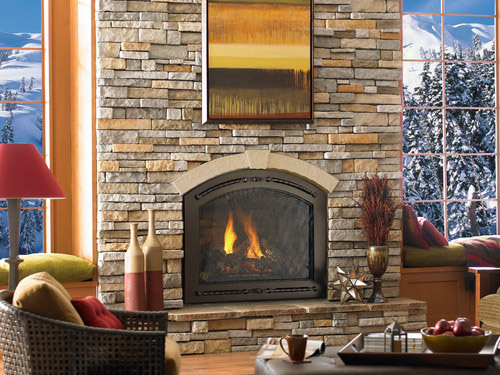 Cascade Heating can furnish a complete line of gas and wood fireplace products and accessories. 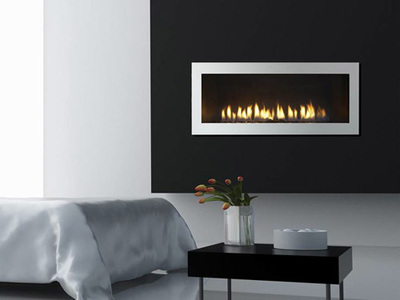 We are pleased to offer products from leading manufacturers of fireplaces and stoves on the market today. Napoleon, Heat-n-Glo, Osburn, Bis and IHP. 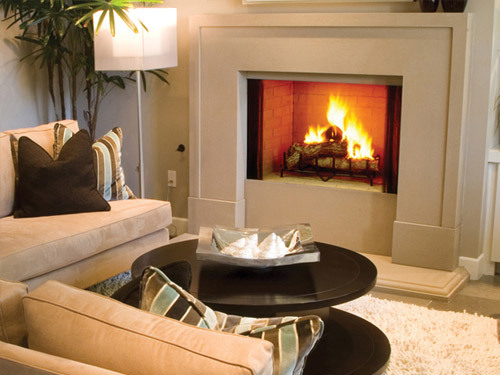 ​Manufactures offer direct vent fireplaces, natural vented fireplaces, and wood & pellet options to make a personalized fireplace available for your home. 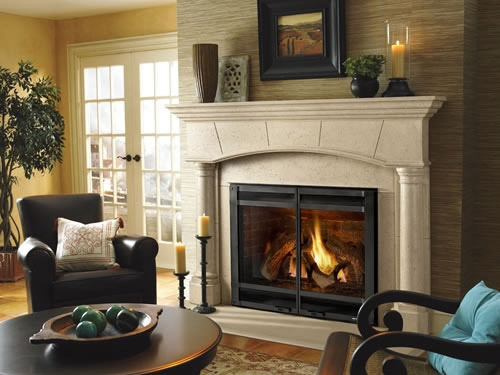 If you are looking for an alternative heat source for the family room with the warmth and beauty of a fire or are just plain tired of cutting wood, we can help you decide on a fireplace that will compliment your needs.